First drink from the new well. A long standing hatred existed between the Jews and the Samaritans in Jesus’ day. Jews traveling north to Galilee would go to the other side of the Jordan so they would not have to go through Samaria and run the risk of encountering a Samaritan. In John 4 Jesus said he “had to go through Samaria”. His encounter with the nameless Samaritan woman at the well is not famous. 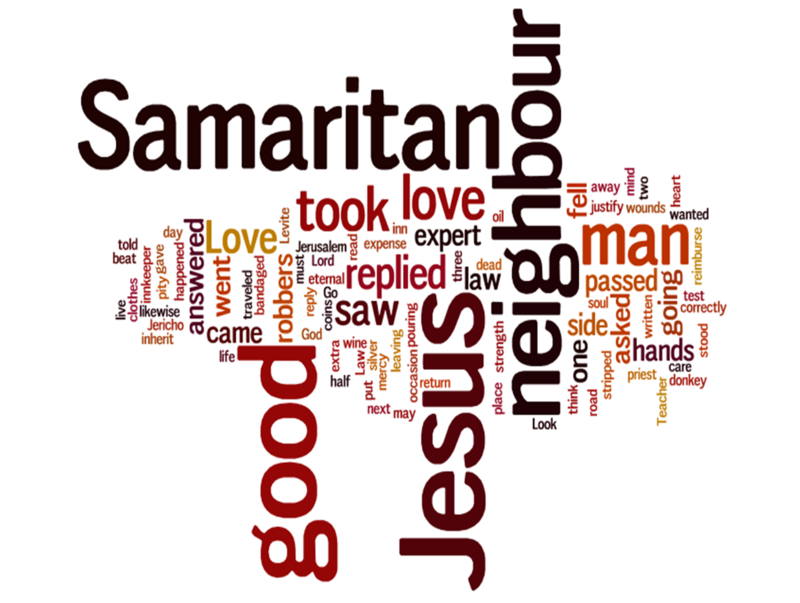 His story of the “Good Samaritan” is even referred to in non-religious circles. Jesus taught that God’s love and concern was for all mankind. Anyone in need is my neighbor. When we began our well drilling program in Nigeria we purposed to provide wells on the basis of the greatest needed without respect for race, tribal affiliation or religious preference. We recently drilled a well in the Muslim village of Jauro Mallam. That well was dedicated just a few days ago. The people of this village have never had a well. It has been amazing to see the expressions of appreciation that have come from this village and the officials in this part of the state. 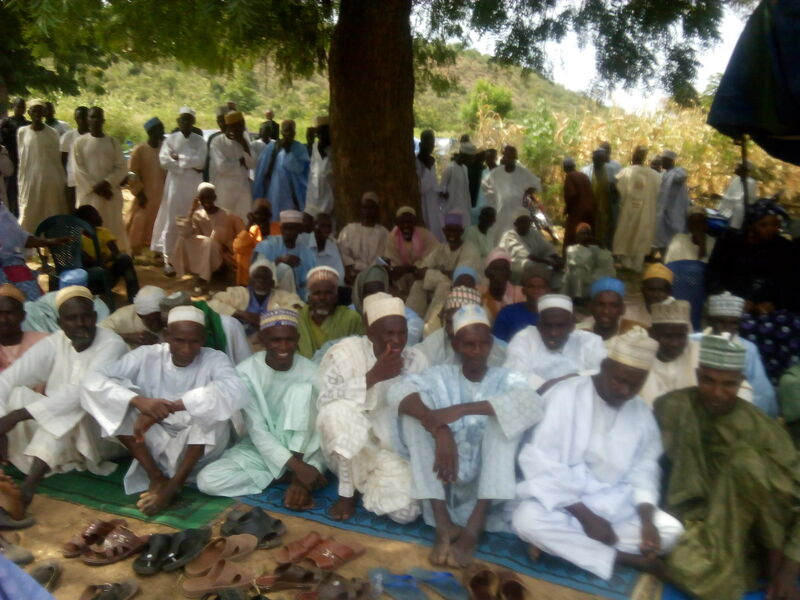 Jauro Mallam’s well was just dedicated a few days ago. Here is our Director of Operations for Africa, Rambi Ayala’s firsthand account of the ceremonies. Women who are not allowed to attend the ceremony look over the wall. Akko Local Government. 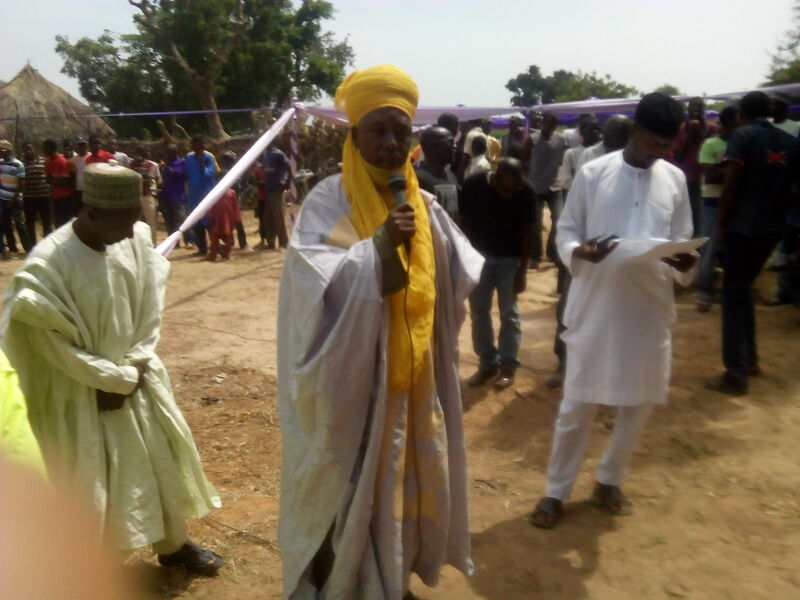 This was due largely to the history that was made, being the first and only borehole drilled in the over 60 year history of the existence of the people of Jauro Mallam. There was excitement in the whole place. 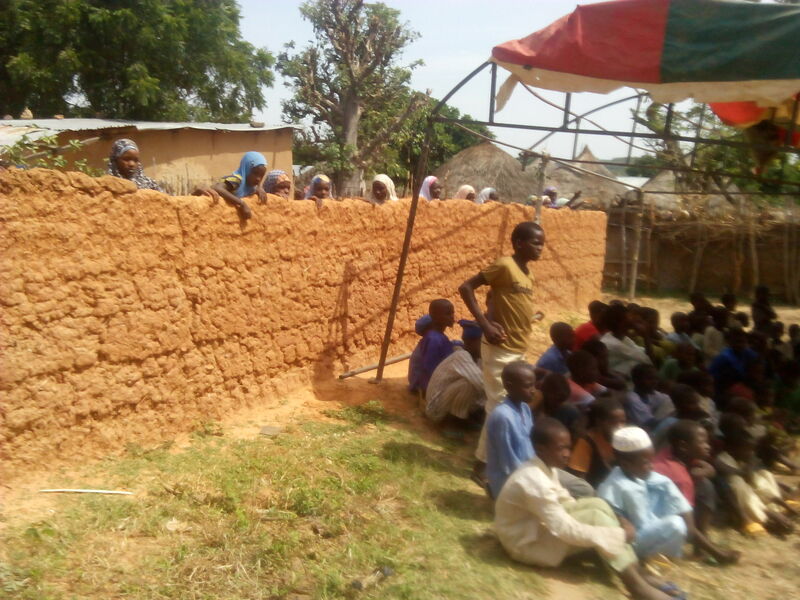 According to Islamic injunction women ought not to be seen outside during an occasion like this, but this was defied as the women of Jauro Mallam peeped over mud fences to catch a glimpse of the ceremonies. 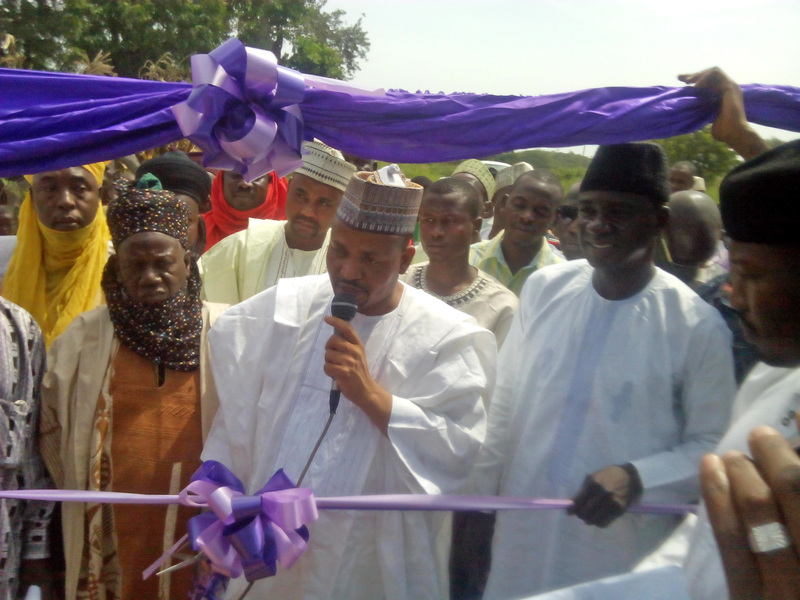 The Executive Chairman of Akko Local Government Alhaji Mohammed Suleiman Bello, thanked Hope Springs International for bringing succor to a people in dare need. In what sounded like a sermon, The Chairman extoled the virtue of good deeds when he recalled what was said about the prophet of Islam who converted an old woman by a singular act of kindness. He said, the prophet met an old woman one day who was struggling to carry a bunch of firewood, when she saw him she asked for his help without knowing that it was the prophet Muhammad. Instead of putting it on her head he decided to carry it himself and asked her to lead the way to her house. On getting to her house, the elated old woman said she has an advice for him. She told him that there is a young man called Muhammad who is preaching that people should follow his god, and that he should not listen or believe in him. Muhammad then told her he was the prophet. It was at that point the old woman turned and became a Muslim. She was won over by his good deeds not his preaching. He urged people to imbibe what Hope Springs International is doing. 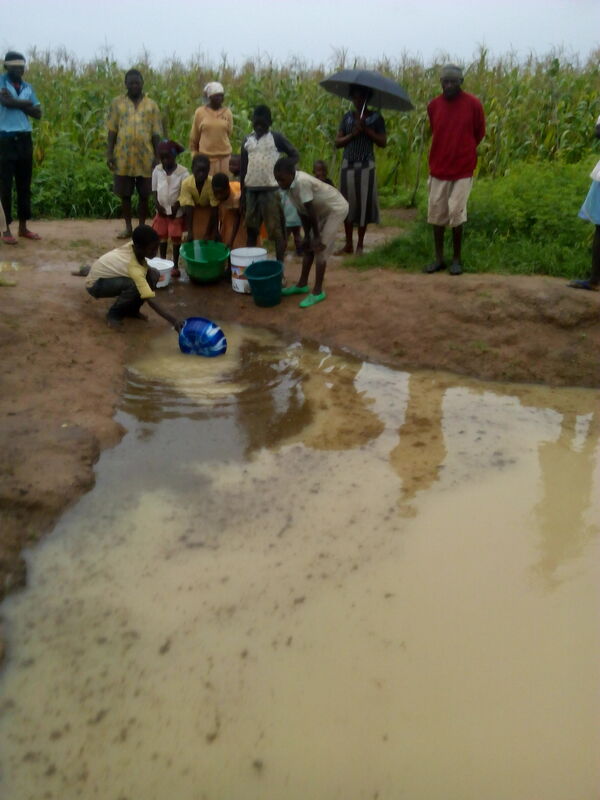 A long the same lines the District Head of Gadawo who at the same time is the Clerk of Gombe State House of Assembly, Alhaji Shehu Mohammed Atiku, expressed immense gratitude to Hope Springs International for locating the borehole in his domain. He urged people who have the means to imitate Betty [the lady whose donation made this well possible] and other donors of Hope Springs International to do likewise and alleviate the suffering of others regardless of race, color or creed. 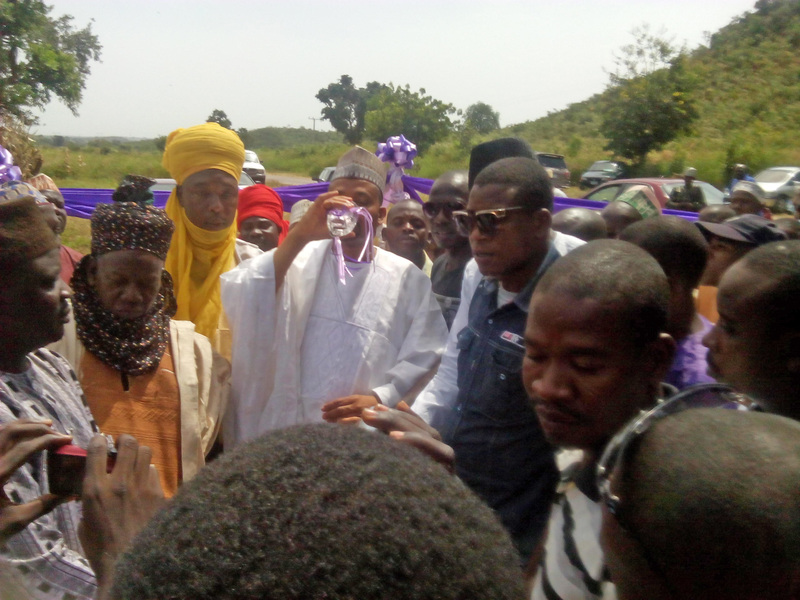 As a mark of appreciation, the Village head of Wuro Yaya gave me the honorary title of Sarkin-Yakin Jauro Mallam meaning the war commander of Jauro Malam because Hope Springs International has fought their water scarcity to a standstill and won the Battle. While on the other hand the District Head of Gadawo offered the title of Gado-Masu Gadawo, which also signifies a warrior for the poor. Doors of communication are opened when people know that you care about them. Relationships are formed on the heels of acts of kindness and love. The two honorary titles bestowed on Rambi are highly prized and respected. A special thank you to Ms. Betty who made this well and three other wells possible. Her generosity at the age of 85 has brought lasting change to thousands of people. You can too! Categories: Dedication Ceremony, Director of Operations, New Wells, Water, Well Drilling | Tags: Dedication Ceremony, New Wells, Water | Permalink. Shallow ponds and low lying areas was the only source of water for this village of 7,000. And another, “Since the settlement of this community our drinkable water is from a pond and far away streams which cause us diseases such like typhoid fever, diarrhea, and so on.” That “so on” includes cholera, and many parasites like Ginny worm. 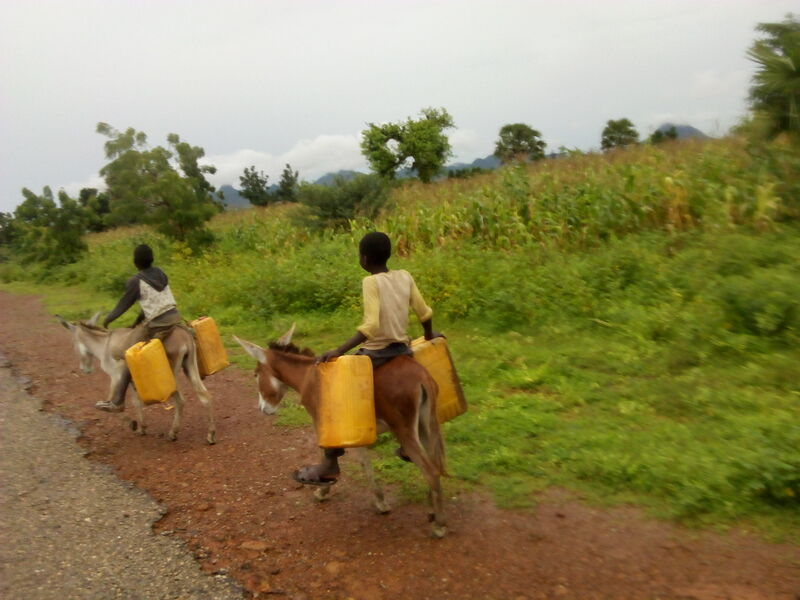 These boys travel a number of miles everyday to get water from a pond. Gombe State, Nigeria. Our well drilling company continues to work with us at a greatly reduced rate of $3,000 per well. The normal charge is $6,000. We would love for you to partner with us in answering these request for clean water. You can donate here: www.hopespringint.com or by mail at Hope Springs International, 118 Wessington Place, Hendersonville, TN 37075. In this season of thanksgiving why not express you thankfulness with a gift of clean water that will change the lives of thousands of people for many years to come. Categories: Uncategorized, Water, Well Drilling | Tags: Water, Water Born Disease, Wells | Permalink. 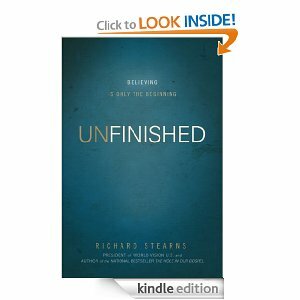 In his latest book, “Unfinished…Believing is only the beginning”, Richard Stearns of World Vision asks an interesting question. 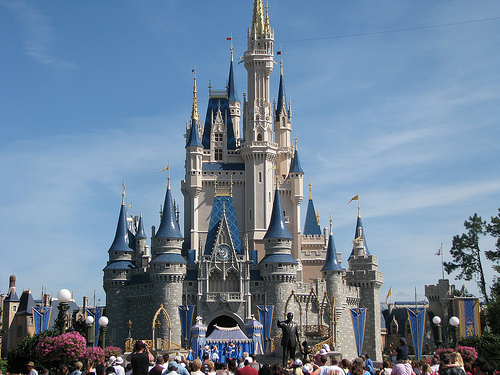 “What would people be like if they had been born and raised inside the Magic Kingdom park (Walt Disney World), and had never seen the outside world? Since our worldviews are shaped by our contexts, imagine what a distorted worldview they would have.” Pg. 46. In the rest of this chapter of Stearns’ book he develops the contrast between the blessings we have here in the USA, our own “Magic Kingdom”, as compared to living in what he calls the “Tragic Kingdom” and life in one of the developing (Third World) nations. He speaks at some length describing the Magic Kingdom’s many blessings and conveniences that are available, things that we take for granted, and have come to “expect” because they have always been a part of our lives. Shallow ponds and low lying areas was the only source of water for this village of 7,000 until they received their new well. One billion are chronically short of food. Two billion children under weight. 783 million have no access to clean water at all. He then asked the question, “Are you feeling the heaviness yet? I am not done”. One third of the world lives on less than $2 per day. Three quarters live on less than $10 a day. He closes this comparison of the kingdoms with this paragraph. “And, finally, the most terrible statistic of all: “nineteen thousand children under the age of five die every single day of largely preventable causes simply because they are poor. That’s almost 8 million children every year, one every four seconds. This is something God sees every moment of every day. Is this what you see”? 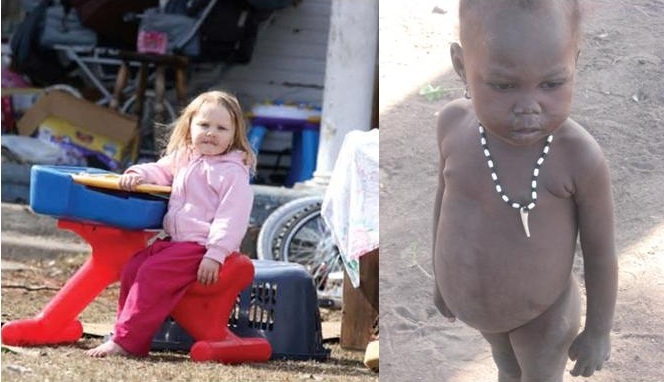 Two different kinds of poverty. One with opportunity one without. 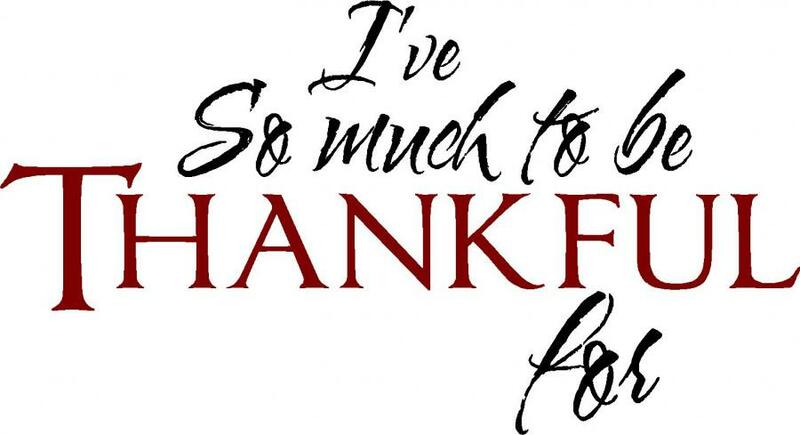 As 2013 draws to a close all of us at Hope Springs are so thankful for each of you who have seen what we see and made a decision to help us bring lasting change to the lives of so many people. Here is what your gifts have made possible in just this year alone. The Jordan Health Center addition will be under roof in the next month. We conservatively estimate that over 10,000 men, women and children have been treated at JHC. 700+ children are now enrolled in Primary Grades 1-4 in a school without a permanent building, staffed by volunteer teachers, that has just been rated “Best in the Region”. 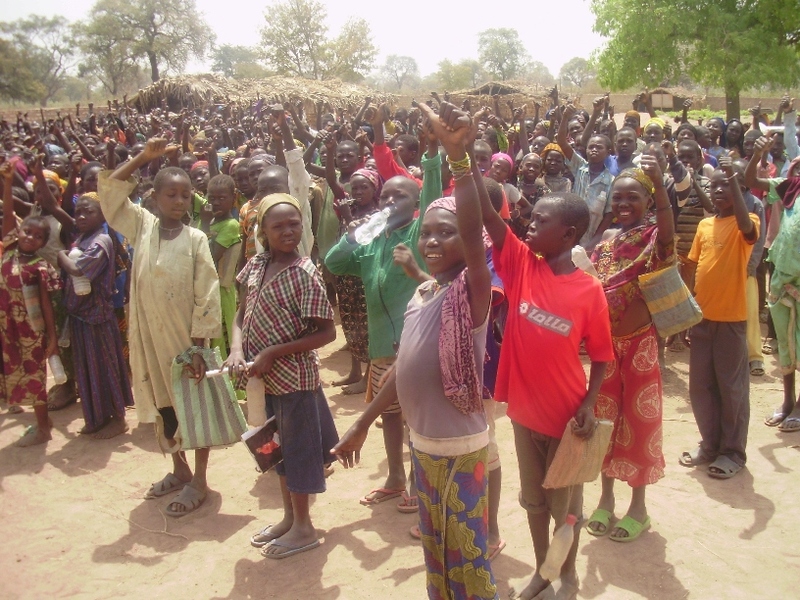 By the end of November over 140,000 people will have access to clean water in Gombe State, Nigeria. God’s blessings have been so evident and we are excited about His leading into the future. We will be sharing some wonderful new challenges for 2014 and beyond in the coming weeks. We hope you will not only continue the journey with us, but will help us spread the word! Categories: Children, Clinic, Dispensary, Dono-Manga, Jordan Health Center, New Wells, Orphanage, School, School Building, Water, Well Drilling | Tags: Clinic, Dispensary, Dono-Manga, Jordan Health Center, New Wells, Water, Wells | Permalink.